The Squatters Podcast Episode 10! 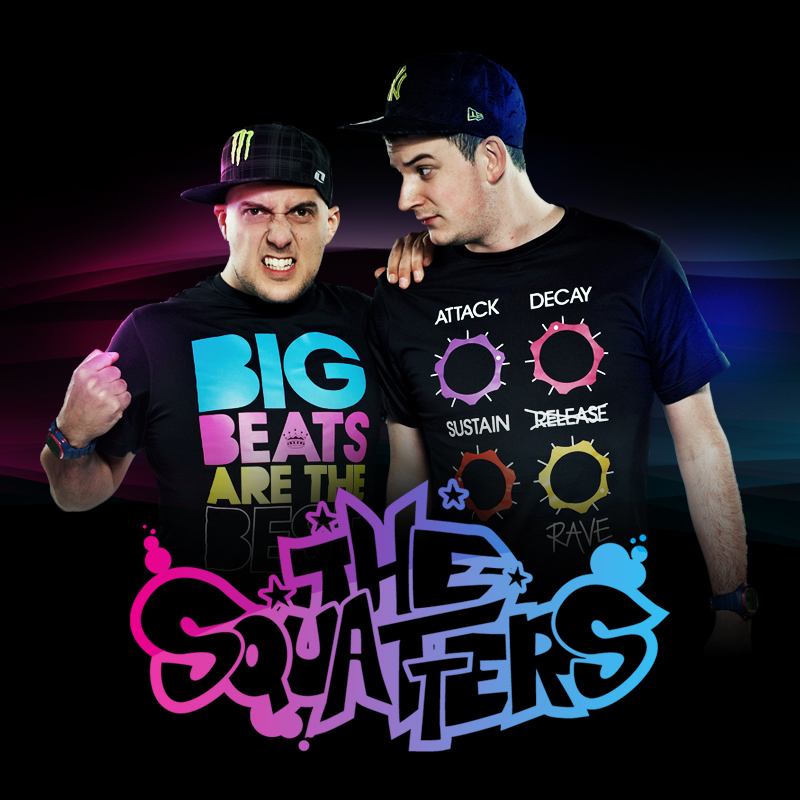 The new monthly mix from The Squatters has landed, this chart topping podcast on iTunes paves the way for innovative and fresh sounding music to pump through your speakers. With extra special remixes from the pair themselves, like Alex Clare ‘Too Close’ and their twist on Cedric Gervais’ ‘Molly’, you literally can’t want for anything else!